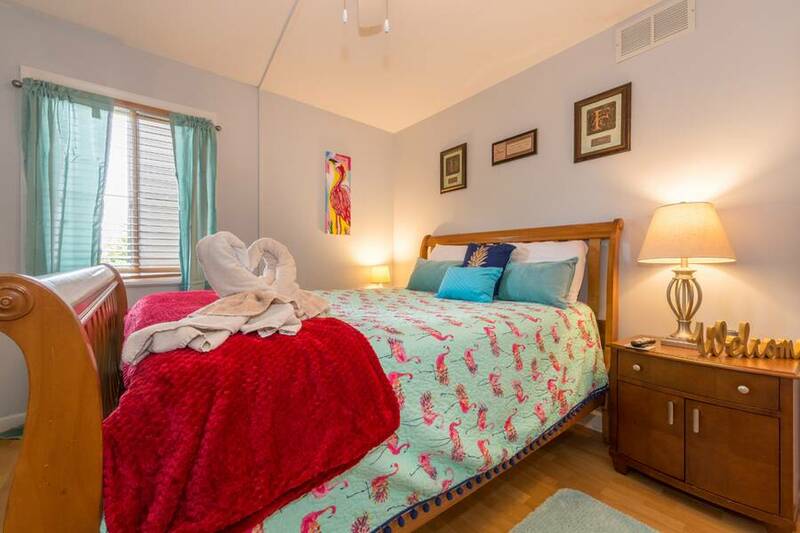 Welcome to The Wild Flamingo in Gatlinburg! 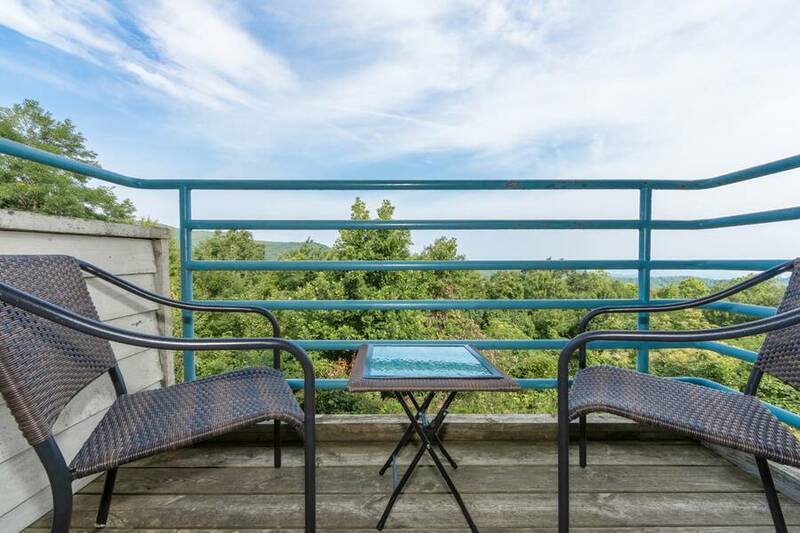 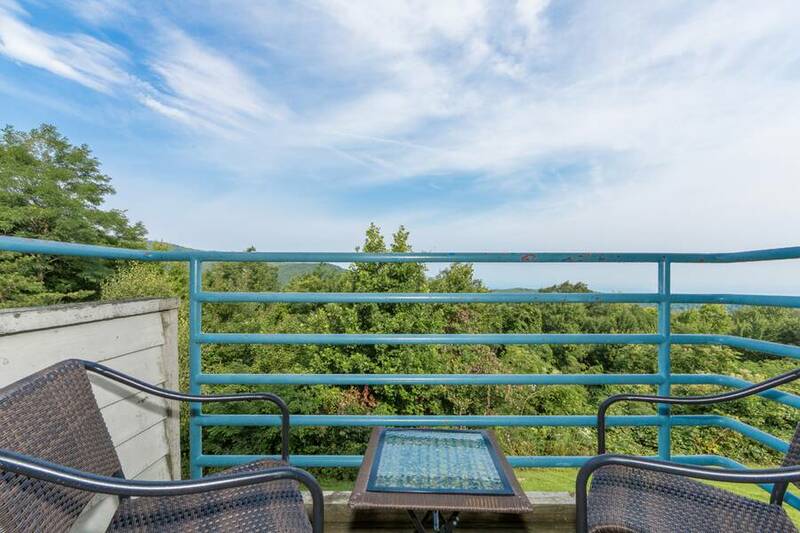 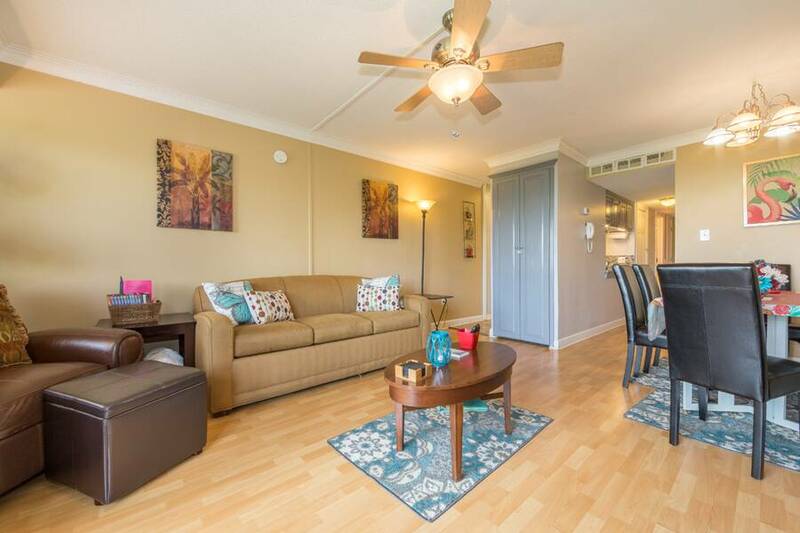 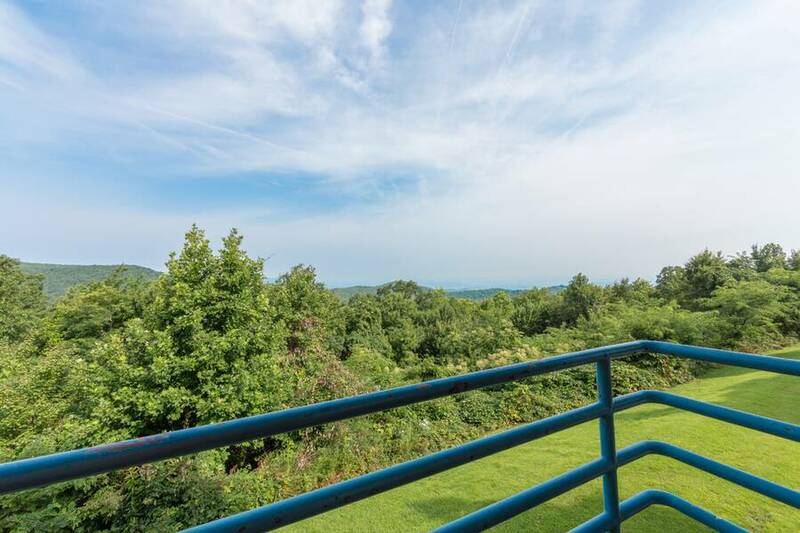 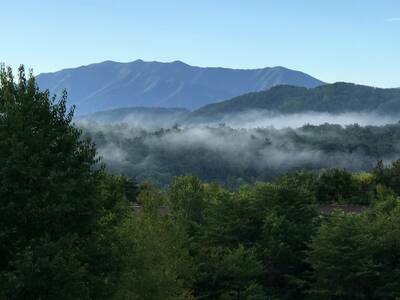 This 2 bedroom, 2 bath Smoky Mountain condo rental is a wonderful place to kick back and relax during your vacation getaway to the Smokies. 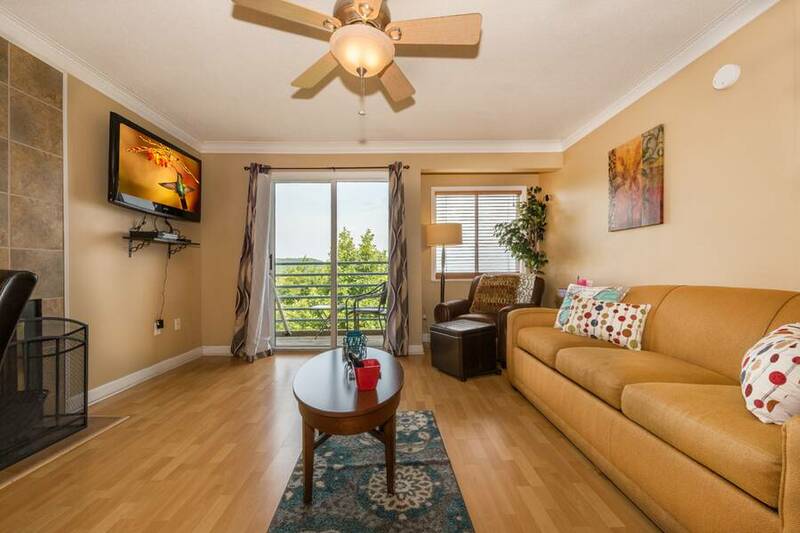 Featuring a spacious, one level floor plan, you’ll love the gorgeous mountain and city views from the covered balcony. 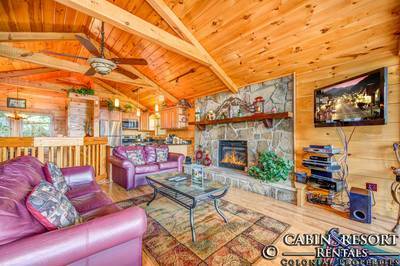 The open living room provides you and your guests with comfortable seating, a crackling wood burning fireplace, WiFi internet access, and a large flat screen TV for your viewing pleasure. 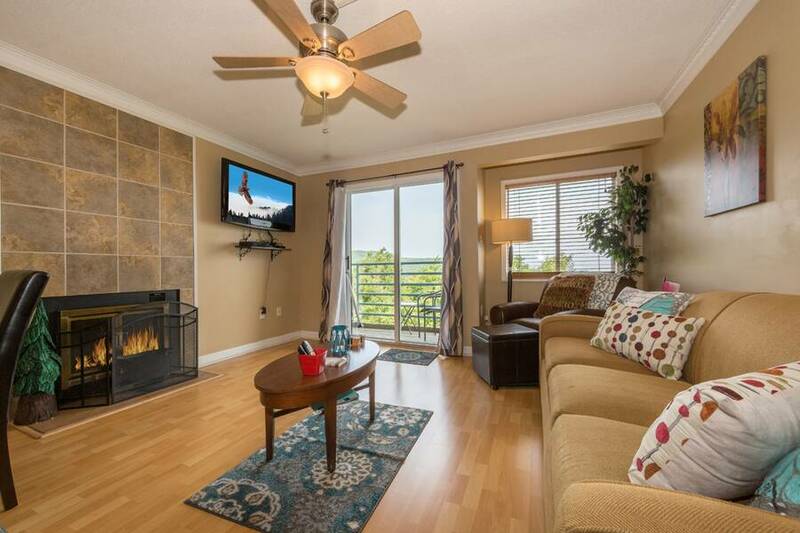 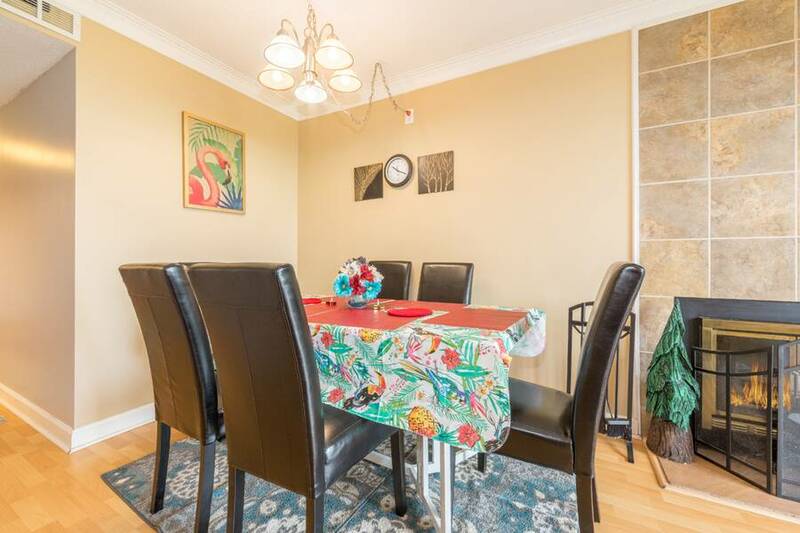 Located just off the living area you will find the fully equipped kitchen and dining area. 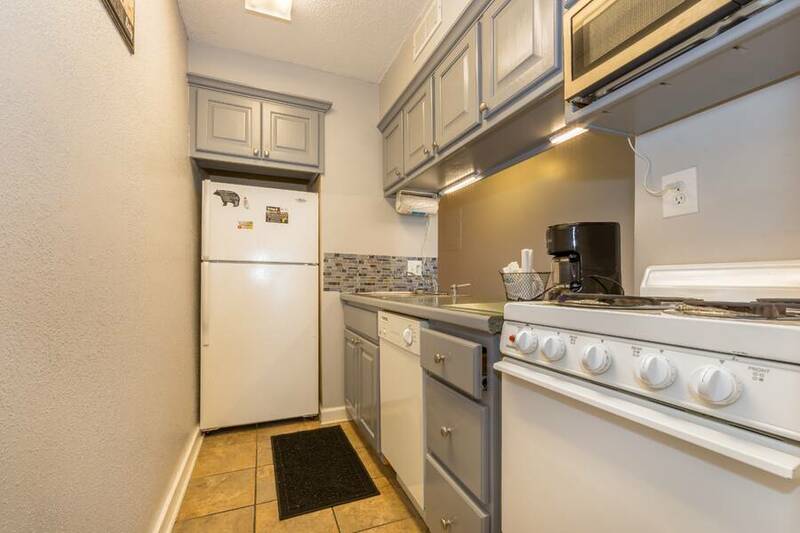 Here you can prepare, cook, and serve your favorite home-cooked meals, all from the comforts of your Gatlinburg vacation getaway. 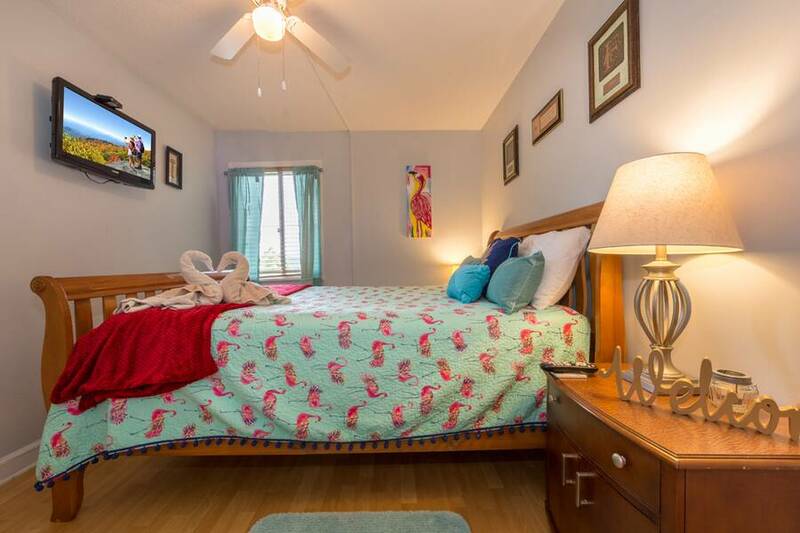 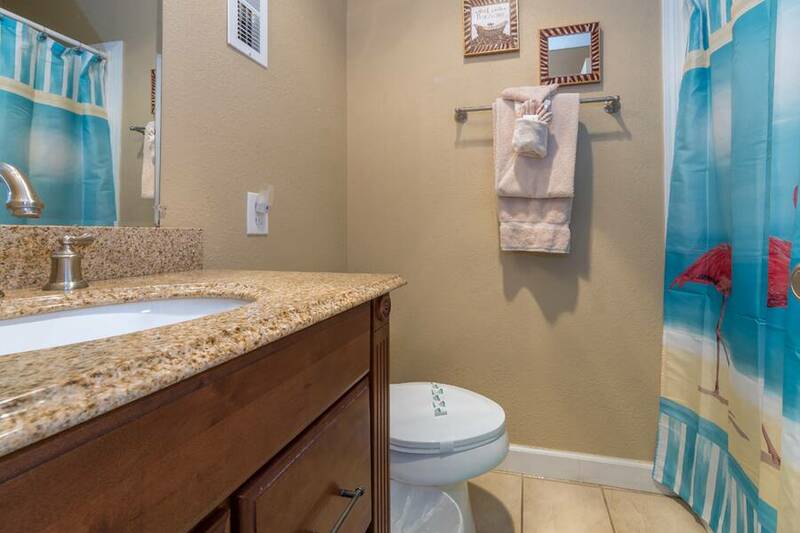 The Wild Flamingo provides you with two wonderful bedrooms and two full baths for your convenience. 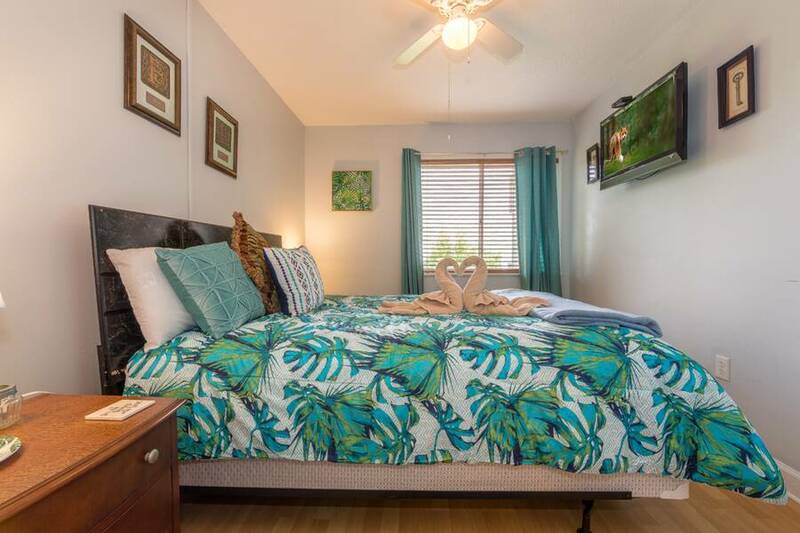 Each bedroom offers a queen bed and flat screen TV. 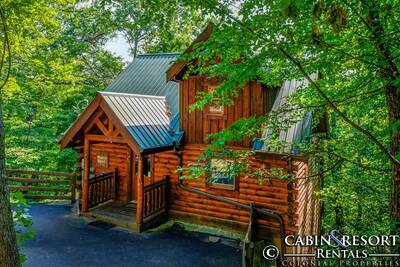 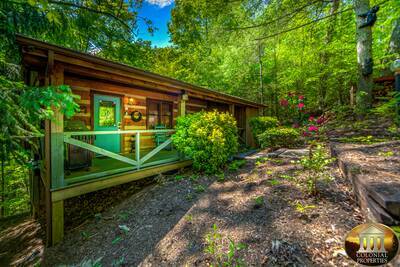 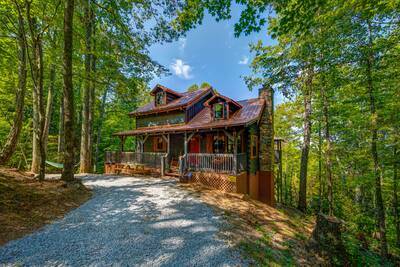 Will staying at this Gatlinburg condo rental, you and your guests will love the resort amenities. 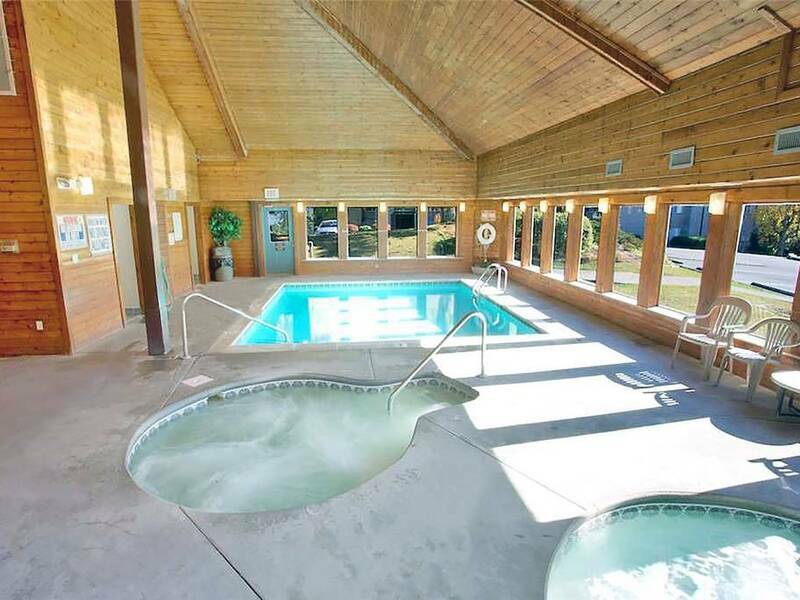 You’re certain to enjoy the year round indoor swimming pool, seasonal heated outdoor swimming pool, 2 large whirlpools, picnic area w/ BBQ grills, on-site laundry facility, and children’s playground. 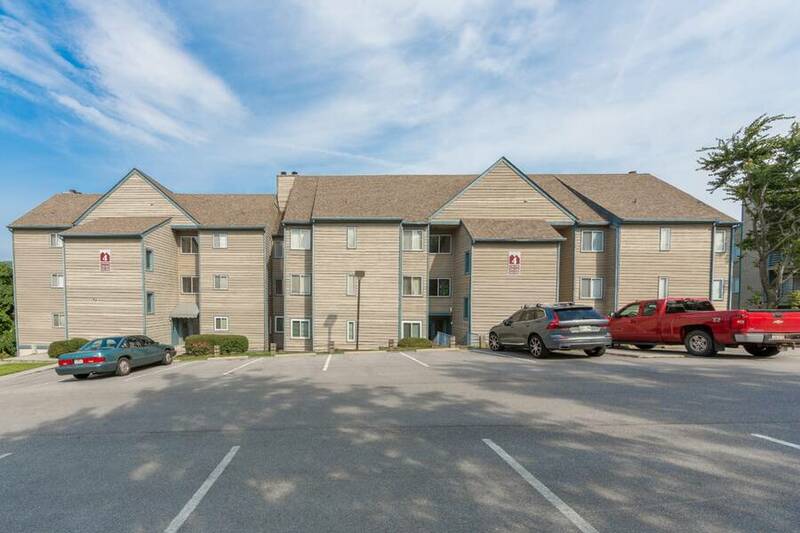 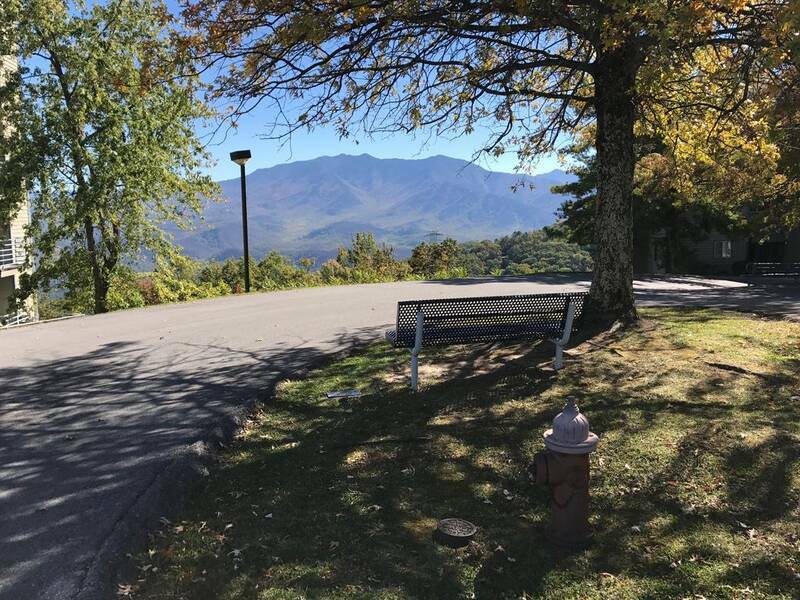 Located less than 2 miles from Ober Gatlinburg and 5 miles from the main Gatlinburg Parkway, you’ll have quick access to dining, shopping, entertainment, and the Great Smoky Mountains National Park. 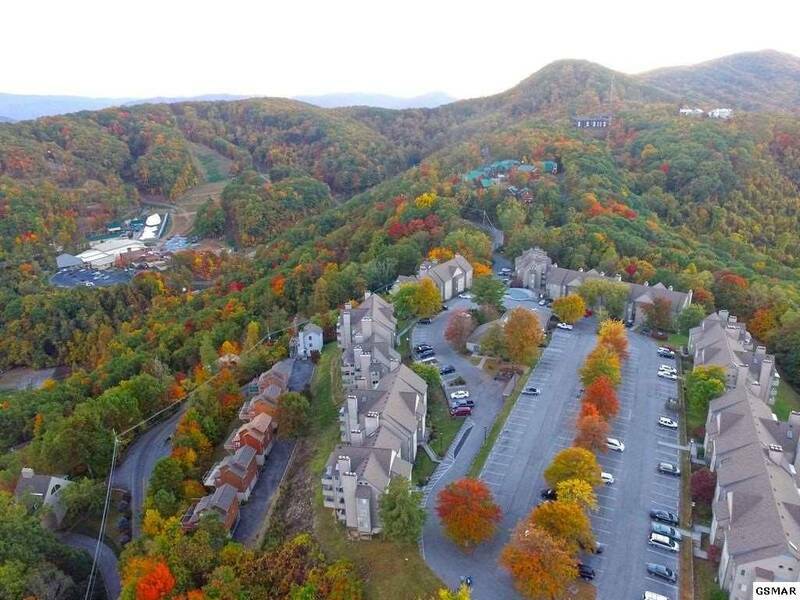 If you’re looking for a vibrant, fun, and relaxing Gatlinburg vacation getaway, be sure to the plan your stay at The Wild Flamingo today! 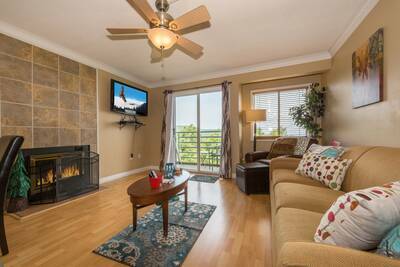 A: You must be 21 years or older to rent a 1 bedroom vacation rental. 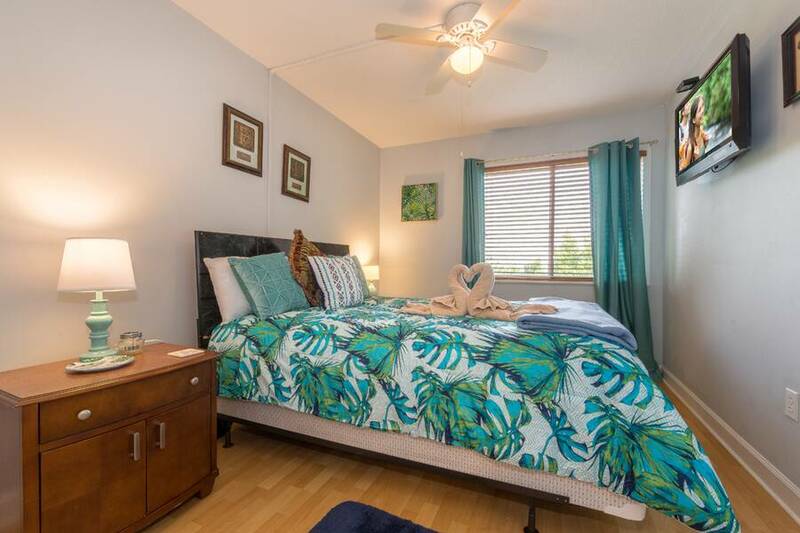 You must be at least 25 years of age to reserve a 2+ bedroom vacation rental. 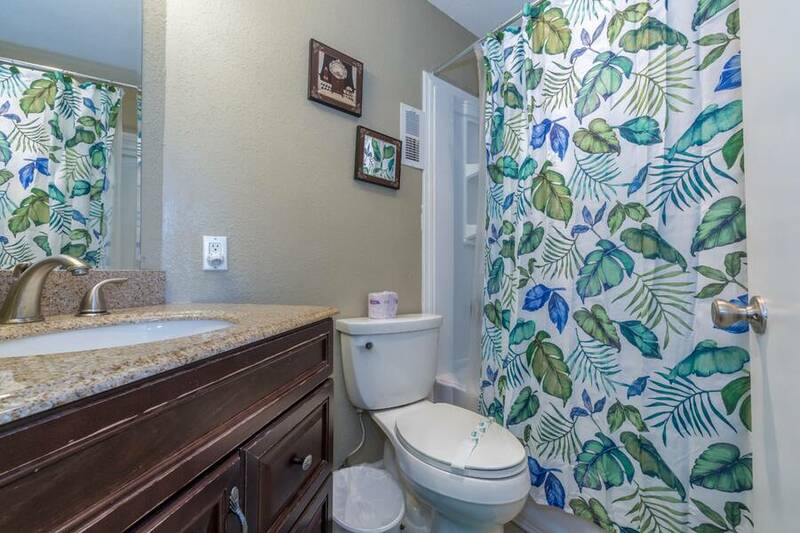 A: Hi Leon! 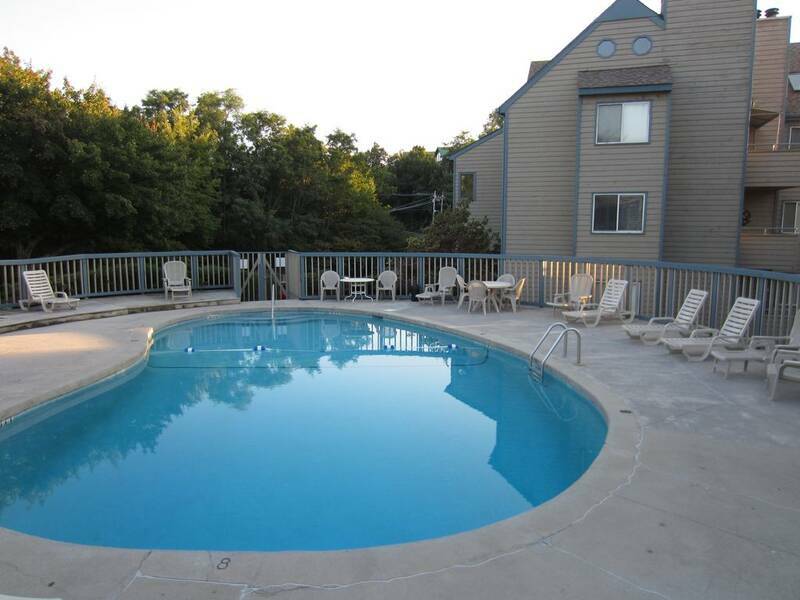 We do not charge a refundable deposit. 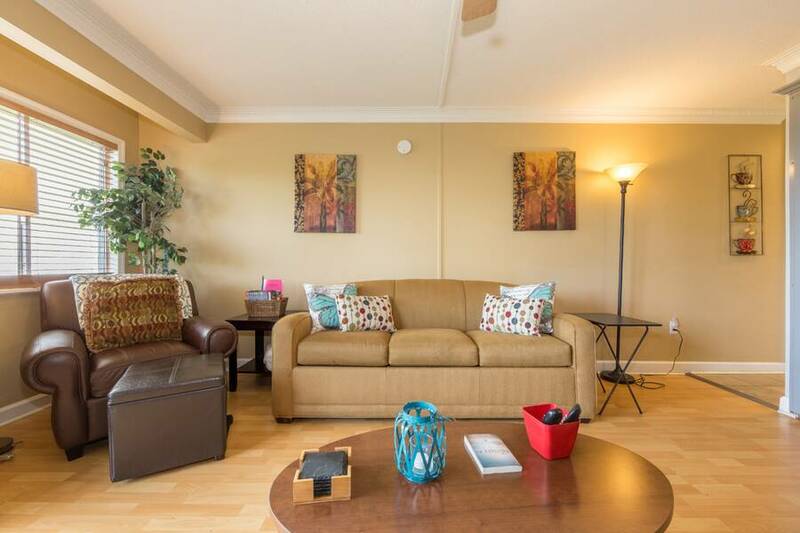 When making a reservation half is due at the time of booking and the remaining balance is due ten days prior to checking in.